We bring you new package of textures inspired by the Swiss, more rustic, with dark tones, but with a good appearance. Its name is Swiss Rustic 1.3.2, and it is a realistic texture pack, with a resolution of 128x. 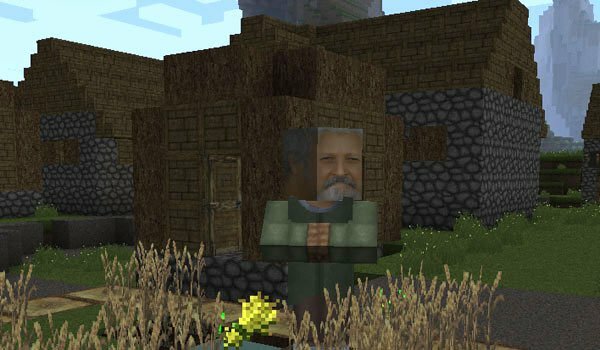 It is a pack that highlights the wood (logical) but also the appearance of the villagers, who happen to have a more realistic, like all other blocks of the game. To use it properly, we will need MC Patcher but quiet / a, as you say;) Here’s a sample of what this game offers textuas. 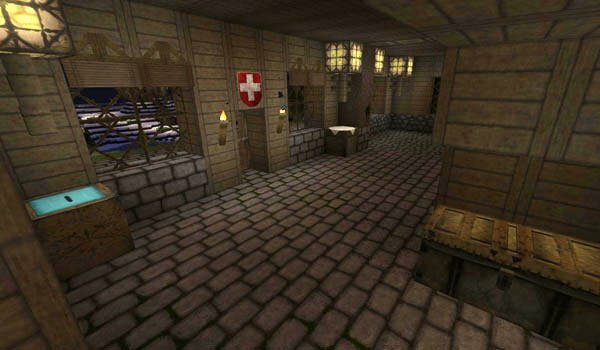 How to install Swiss Rustic Texture Pack for Minecraft 1.3.2? Paste the download .zip file into the texturepacks folder. Open MC Patcher and press Patch. We already have our rustic Swiss Minecraft!